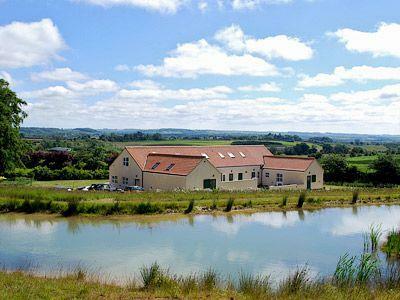 ﻿ Holiday cottages in Heart of England for self-catering breaks. The Heart of England, also known as the Midlands or English Midlands, is a large region of the UK comprising many of the shire counties, as well as large metropolitan boroughs. It’s a very varied region, depending on where you go, offering everything from beautiful landscapes in Warwickshire and Leicestershire, to vibrant cities such as Birmingham and Wolverhampton.It is a large area, ideal for a two centre holiday for those with time, touring England - there is so much to see and do. Why not hire a classic car and enjoy the English country lanes too - the landscape is unforgettable. 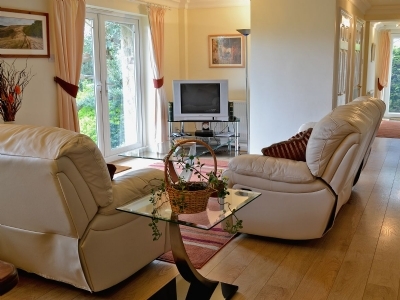 Fully equipped holiday cottages furnished with style and comfort are ready to give you a very warm welcome! Sleeps up to 26. 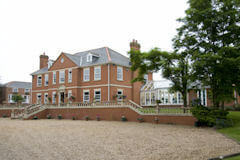 Contemporary manor house. Indoor pool. Large gardens. Disabled access. Big party house. 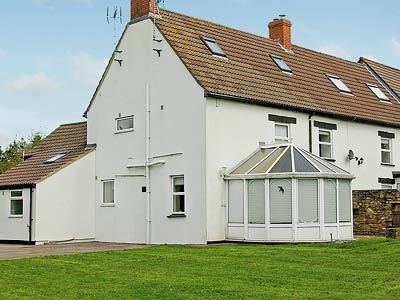 3 bedroom cottage in 4 acre ground sleeps 6 close to sandy beaches. Wheel chair ramp access. Greetham, Horncastle in Lincolnshire. Pets are welcome. Short breaks too. Generously sized self-catering accommodation - awarded 4 stars by Visit England and the prestigious Gold Award for excellence. Set in 4 acres of grounds this is the perfect retreat for visiting sandy beaches, cycling, walking and for Antiques lovers! 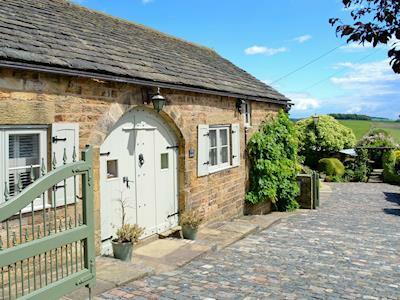 Uk holidays with dogs in Hathersage with 3 bedrooms, sleeps 6. Golf nearby, Pub within 1 mile. Holiday let in Grindon, near Leek with 2 bedrooms, sleeps 3. Pub within 1 mile. This cosy cottage is located just 4 miles from Alton Towers, and is perfect for exploring the area. 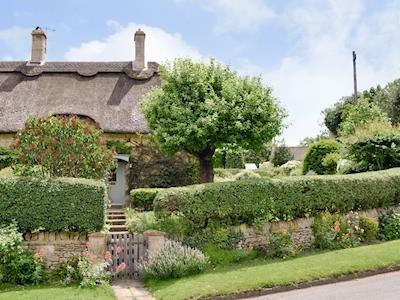 Little holiday cottage near Bourton-on-the-Water with 1 bedroom, sleeps 2. No pets allowed. 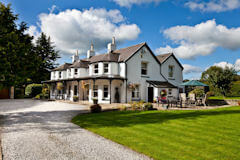 Pub within 1 mile, Short Breaks All Year, Swimming Pool, Swimming Pool - Outdoor, Swimming Pool - Shared. 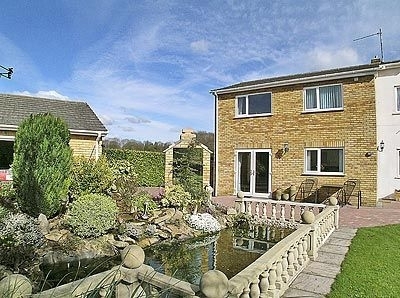 Holiday cottage to rent in Barlow, near Chesterfield with 2 bedrooms, sleeps 4. Pub within 1 mile, Short Breaks All Year. Beautifully located in the small Derbyshire hamlet of Barlow, this stunning barn conversion provides an idyllic family retreat. Pet friendly accommodation in Coleford with 3 bedrooms, sleeps 6. Enclosed Garden / Patio, Golf nearby, Pub within 1 mile, Short Breaks All Year. Cottage to rent in Westington, Chipping Campden with 2 bedrooms, sleeps 4. Pub within 1 mile, Short Breaks All Year. 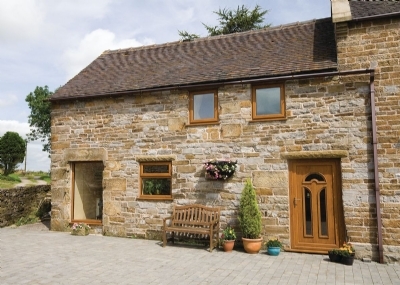 Cottage holiday for 2 in Ashford Bowdler, near Ludlow with 1 bedroom, sleeps 2. Pets welcome. Enclosed Garden / Patio, Golf nearby, Short Breaks All Year. Head off on a romantic adventure for two, where you can leave your worries at the door and delve in to a haven of peace and tranquility. Cottage for a couple in Todenham, near Moreton-in-Marsh with 1 bedroom, sleeps 2. No pets allowed. Short Breaks All Year. 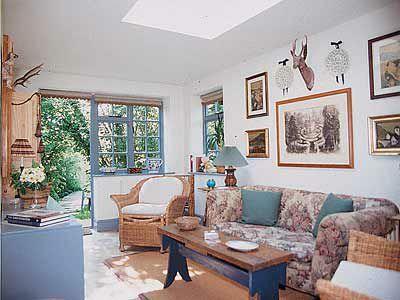 Acorn Cottage is close to many picturesque Cotswold villages and within easy reach of Oxford and Stratford-upon-Avon. 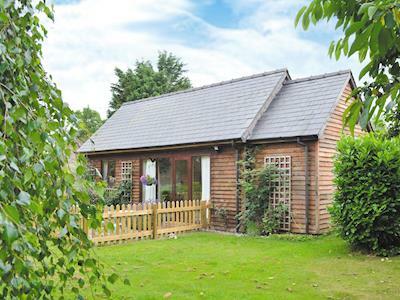 Cottage for two in Gorsley, near Ross-on-Wye with 1 bedroom, sleeps 2. No pets allowed. Enclosed Garden / Patio, Pub within 1 mile. Dymock with its famous daffodil trail is close to this stylish property, ideal for walkers and cyclists with easy access to the Forest of Dean. 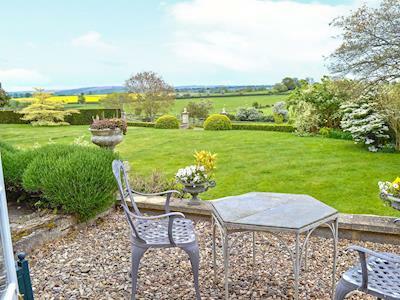 A large range of holiday cottages in the Midlands peppered throughout many of the region’s most picturesque locations, including Warwickshire and Shropshire. The Heart of England is a really large beautiful part of the country and includes the Cotswolds, Gloucestershire and Cheltenham. Painswick, Stroud, Cirencester and Stow on the Wold. Well known for National Parks and great outdoor adventure; visit The Forest of Dean, Peak District, Shropshire,Worcestershire, Herefordshire and Warwickshire - great country breaks away in quirky stone houses and rural cottages- a change of scene if you live in an urban region. There is many outdoor holiday activity centres and horse riding, walking, sailing, golf, fishing, bird watching will always be close by. Whether you’re travelling with a family or with your partner, our range of English Midlands self-catering holiday cottages offer everything you need – great location, comfortable lodgings, modern conveniences – to ensure your break is the very best it can be.